Home English Guess which party Tollywood wishes to win? Movies and politics cannot be separated in Telugu states. NTR became CM in 11 months of establishing TDP as he gained immense fan following as film hero. KCR named his son K Taraka Rama Rao as respect to NTR. It is being heard that Telugu film biggies wish TRS come to power again. The reason for it being KTR. The IT minister shares good bonding with several film celebs and their families. KTR was often seen at film events and tweeting his support to good movies. KTR attended Ram Charan’s Dhruva pre-release event. He did a interview for Mahesh’s Bharath Ane Nenu. He appointed Samantha as handlooms ambassador. 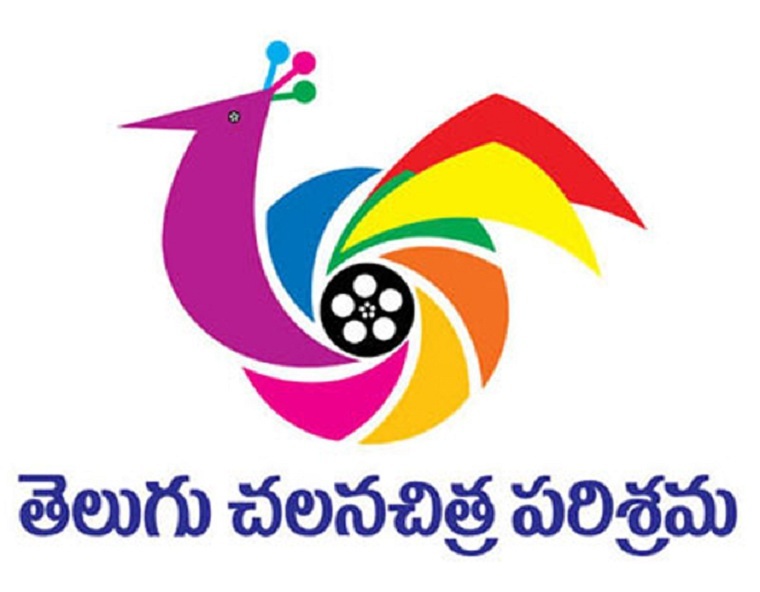 If TRS comes to power, it will be good for Telugu film industry, feel many. So, Tollywood wishes TRS retains power and KCR continues as CM. Next articleబాబోయ్ నాగ‌బాబుకు ఇంత ధైర్యం ఎక్క‌డిది..?